There’s more to football than touchdowns and turnovers. The game teaches players the importance of having a strong work ethic, working together as a team, and overcoming adversity. Something Robert Jones is familiar with. Robert played in the NFL for a few years before he retired and started his career as a corporate trainer at Weatherby Healthcare – a division of CHG Healthcare. The company’s conviction in putting people first and the importance of giving back in the community, gives Robert the opportunity to combine his love for sports and making a difference. “If you care about people and you give back to people, then the whole world makes a difference and that’s what happens here at CHG,” Robert says. Robert uses his company-paid volunteer time off to mentor youth in the community and appreciates the positive impact sports have on those he mentors. It was at a youth football game where Robert got to know Jason Taylor and learned more about his foundation. Inspired by the work Jason’s foundation was doing, Robert introduced Weatherby’s leaders to Jason and the foundation. Since their introduction to the foundation, Weatherby employees have volunteered as judges during JTF’s Louder Than A Bomb Florida poetry festival and held a backpack donation drive for the foundation, gathering nearly 100 backpacks for students in need. 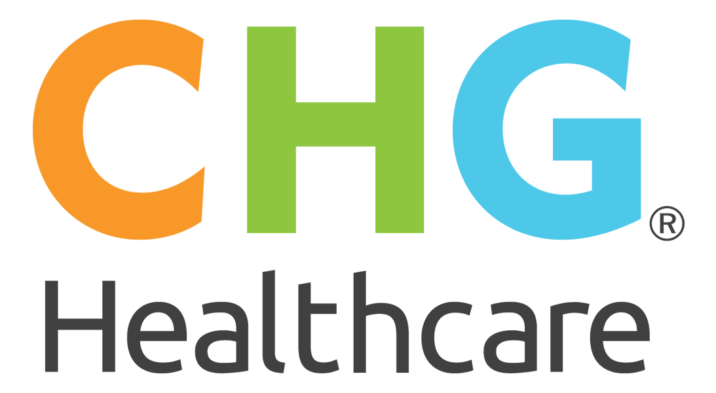 Weatherby’s parent company, CHG Healthcare, is even sponsoring this year’s JT’s Ping Pong Smash. 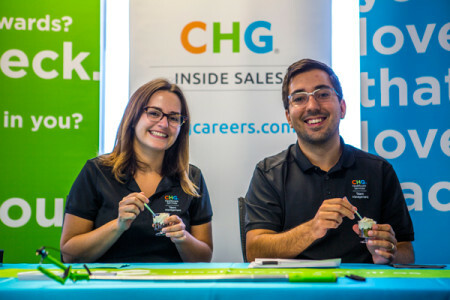 One way CHG empowers employees to make a difference is by giving every employee eight hours of volunteer time off each year to volunteer for a cause of their choosing. Last year, the company’s employees used more than 4,500 hours of volunteer time off to give back to the community, including making Mother’s Day cards for a group at Broward Adult Day Care Center. CHG has even expanded its philanthropic efforts globally through its Difference Makers award program, which recognizes employees who make a difference in the community with a company-sponsored humanitarian trip. This year, four Difference Makers award winners and their guests joined CHG’s CEO on a trip to Kenya, where they built the community’s first high school for boys. 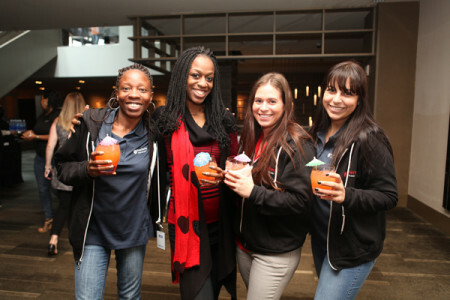 If you want to work for a company that makes giving back a priority, check out the open jobs at CHG.